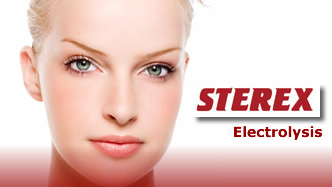 Electrolysis is a safe effective form of permanent hair removal. This treatment would suit clients with light, fair or sparse hair. Generally this method of hair removal would be used on small areas eg lip/chin. Otherwise we would recommend Ellipse IPL for permanent hair removal.